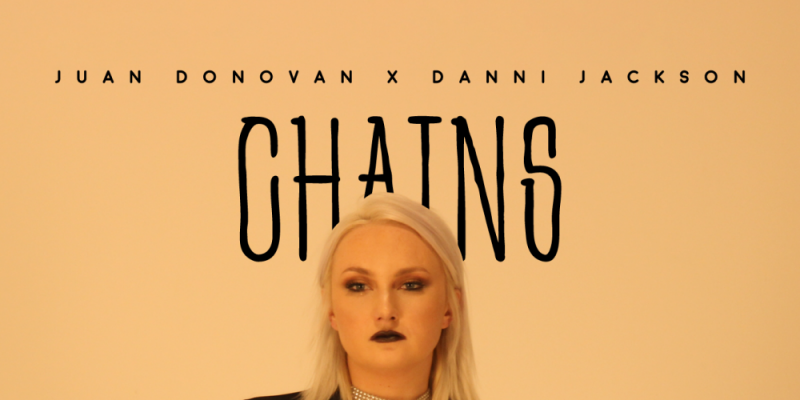 Producer Juan Donovan and the UK’s own Danni Jackson collaborate on this single Chains to bring audiences a smooth and gradually intensifying pop-fusion track that showcases both of their abilities under a bright and beautiful light. The soundscape for the song emerges in a delicate and professionally crafted manner, offering up moments of organic pop as well as a touch of the more electronically driven side of production. 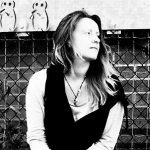 A simple piano and a distant, creative beat open things up, soon enough the quiet and reflective space is filled with a thicker drum line and Danni Jackson’s gentle and skillful delivery of the fast-paced melody and story-line. The verses do well to draw the listener in, the story is presented clearly and by means of an energetic melody that almost leans in the direction of rap on occasion. As things progress, the details get more personal, the subject matter reaches out to relate in an honest and emotional way. All of this leads up powerfully towards the hook, something that is given weight thanks to both superbly creative production and a notably passionate and flawless changing vocal style. Danni Jackson reaches those heights with ease, the song’s hook has impact because of this successful shift in melody, the added intensity, and the wall of audio supporting and enhancing the switch. It’s a gentle song on the whole, colourful and easy to escape within, but there’s definitely an addictive level of power as the chorus section smashes into action. This sort of composition and performance makes for the perfect pop-breakthrough track, relevant and well built, authentically performed, indicative of an eclectic artist on both sides – likely suggesting there’s a lot more to come from both involved. Stream the single on Spotify. 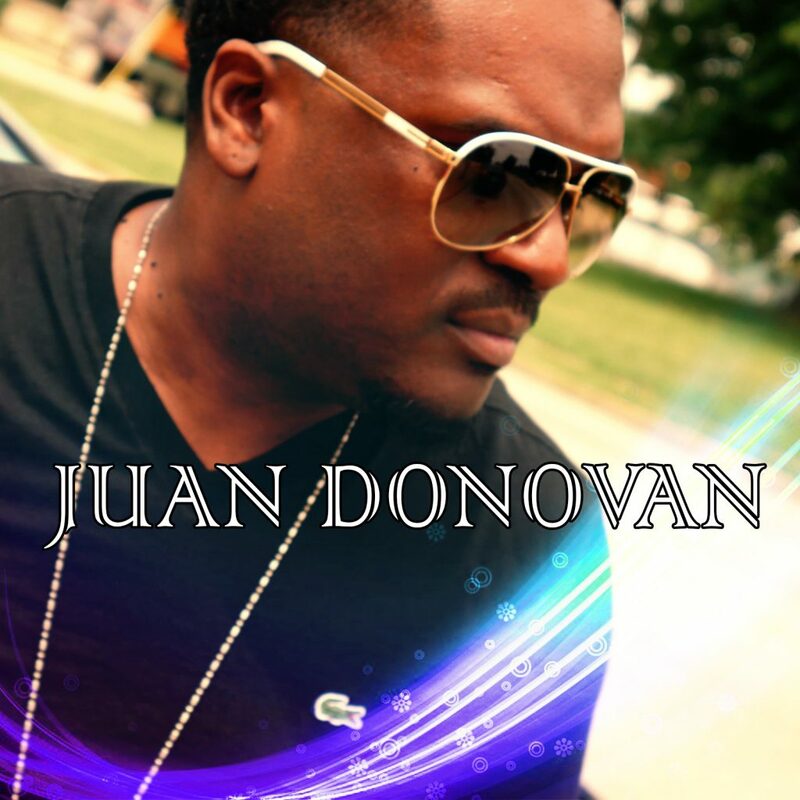 Find& follow Juan Donovan on Twitter & Instagram. Find & follow Danni Jackson on Twitter.